Love is a delicate flower. We should know how to grasp it. We should know how to give it. We should know how to appreciate it. Best wishes to all lovers. The Hotel Abitart in Rome wishes a happy Valentine's Day to all lovers and offers a special two-night package with stay in double room. 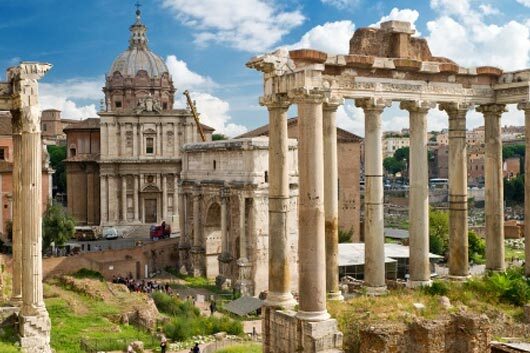 Take refuge in Rome with your sweetheart to enjoy unforgettable moments.